These are exciting times. 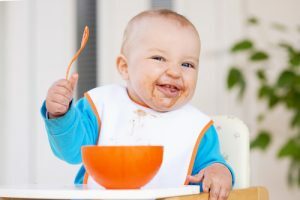 Your Baby is beginning to feed himself. Here is some equipment you might find useful.